November Bakery a Click Away ! 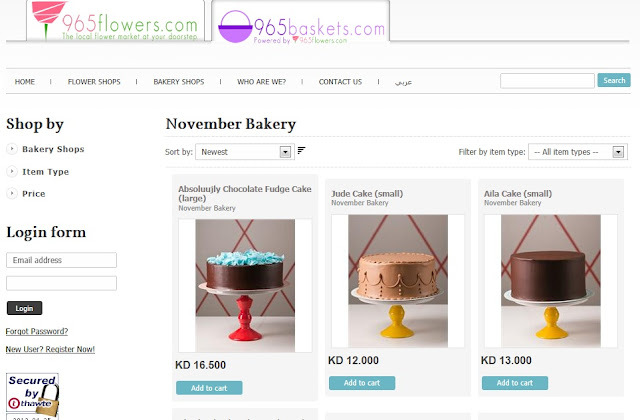 Powered by 965Flowers.com now November Bakery is one click away from you ! Finally Kuwait's most coveted is online, I guess I got tomorrow's sugar OD covered !